New Archery Products has brought the proven features of the Spitfire broadhead to the crossbow hunter with the Spitfire Crossbow. This broadhead is specifically designed to remain closed in flight from even the fastest crossbows, while maintaining its cutting power upon impact. 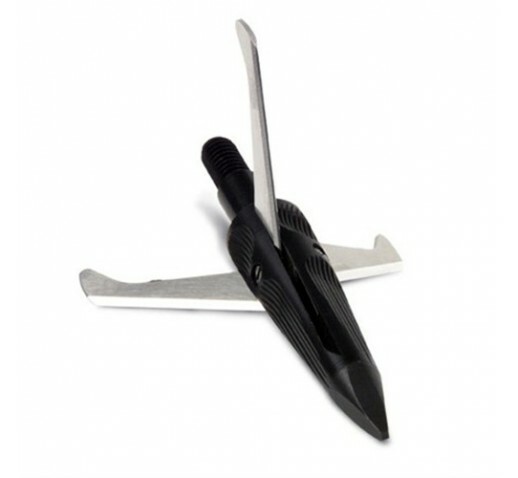 Now crossbow hunters can trust one of the most reliable mechanical broadheads on the market. - Cutting Diameter: 1 1/2"